Mondragon Co-operativa is one of the best known integrated co-operative structures in the world. 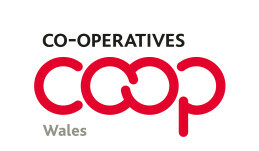 Combining worker co-operatives engaged in manufacturing, consumer co-operatives, financial co-operatives and a co-operative university, it is a large and complex grouping of co-operative enterprises. It is based in the Basque country in northern Spain, but now has operations across the world, including China, Czech Republic, France, India and three in the UK.